With an 87 percent increase in the number of titles published in the last two years, the young adult market is one of the healthiest segments in the industry. Surprisingly, though, little has been written to help book publishing authors hone their craft to truly connect with this audience. 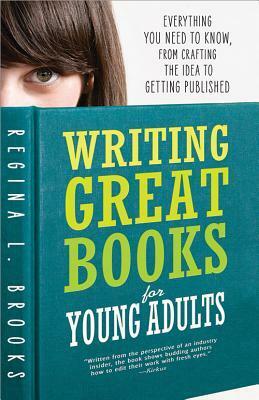 Writing Great Books for Young Adults gives writers all the advice they need to tap this incredible market. 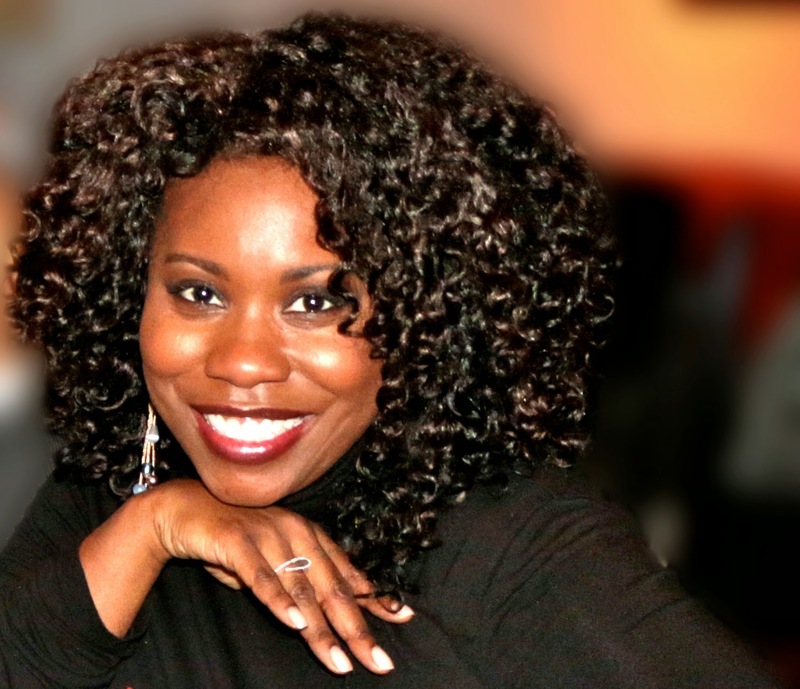 Literary agent Regina L. Brooks shows writers how to listen to young adults, so that they can create characters young adults can identify with. Before you even start putting pen to paper (or finger to keyboard), there are some issues that need to be addressed. A lot of writers out there think writing YA fiction is easy. It’s not. Some mistakes you might make will condemn your book to languish on the slush pile forever. So before we even talk about the nitty--gritty of how to shape your book—-character, plot, setting, point of view—-we need to talk about the five key elements that can make or break you as a YA writer. The Holden Caulfield Rule—-Don’t Be a Phony! Imagine traveling to a planet where your survival depends on hiding out among the inhabitants, where being recognized as a phony would mean instant annihilation. In that situation, you’d want to study the locals until you knew just how to look and sound and respond like them. It is the same in YA fiction. In this case, sudden death occurs when the reader, stumbling upon a false image, loses interest. The book closes with the splintering sound of a fatal bullet. Holden Caulfield, the protagonist of J. D. Salinger’s Catcher in the Rye, was always railing against the phoniness of other people, particularly adults. The enduring popularity of the Catcher in the Rye demonstrates that teens today are the same way—-they despise fakes. YA Fiction Rule #1: The life of the story depends on the writer’s ability to convince READERS that the protagonist is one of them. The key to writing a successful YA novel means knowing kids well enough to channel their voices, thoughts, and emotions. (“Kids” is used as an operative word here. The official YA audience encompasses twelve-- to eighteen--year--olds, but it is expanding as children’s book publishers work to attract readers as young as ten and eleven, and adult publishers reach to capitalize on the growing market.) While some of your readers may be a little younger than the twelve--to--eighteen target—-children aged ten to twelve tend to read above their age—-and some may be a little older, keep in mind that you have to convince all segments of your audience that you know what it feels like to be a young person today. If you can’t convince your audience that you know how they feel about the world today and express yourself the same way, you will never reach them. Whether YA readers attend elementary or secondary school isn’t an issue when it comes to the importance of YA Fiction Rule #2. YA Fiction Rule #2: Don’t be condescending to your readers. Many adults read fiction as an escape—-teens are no different. Imagine spending a long day in school, learning boring lessons ’cause you’re supposed to, having everyone from parents to teachers to employers telling you what to do, how to think, what to wear, then picking up a novel—-and having someone else trying to shove another lesson down your throat! I can’t imagine a bigger letdown. Don’t deal with young people by trying to push them in one direction or another. Deal with them where they’re at now. Regina L. Brooks is the founder of Serendipity Literary Agency and has been developing award-winning authors and books for over a decade. She has been highlighted in several national and international magazines and periodicals, including Poets and Writers, Essence, Writer’s Digest, and Sister2Sister, Forbes, Media Bistro, Ebony, and Jet. She lives in New York City. Great post. Will be sharing this! I bought this book a while back. And haven't had time to read it yet. But now I've decided for NaNoWriMo this year I'm going to try to do a YA fairy tale retelling. Debating whether to try to read the book before November, or just pick some parts from the table of contents to read before, or just keep it handy as I'm writing. Thanks for reminding me of this one!